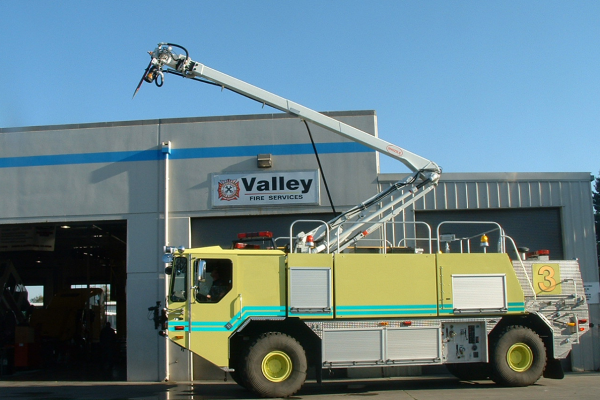 Valley Power Systems understands the importance of keeping your apparatus in prime condition. Our service departments are dedicated to minimizing the time and expense to maintain your rig and our parts departments can make sure you get the right part for the right job and at the right price. Upon arrival, we will walk you through an on-site inspection to determine if your truck is in need of a simple fix or more extensive repairs. We can perform any testing and repairs you require and our preventative maintenance programs can help prevent costly repairs. 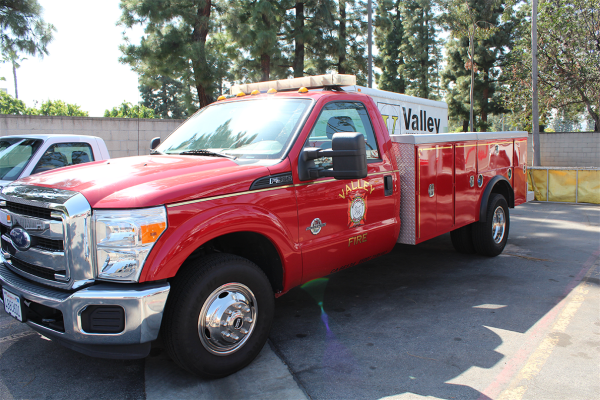 Valley puts a high priority on education and training. As a result, we have some of the most respected technicians in the industry. 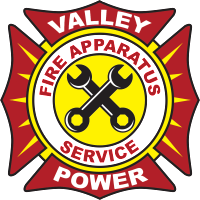 Valley Power is a supporting member of the California Fire Mechanics Academy. 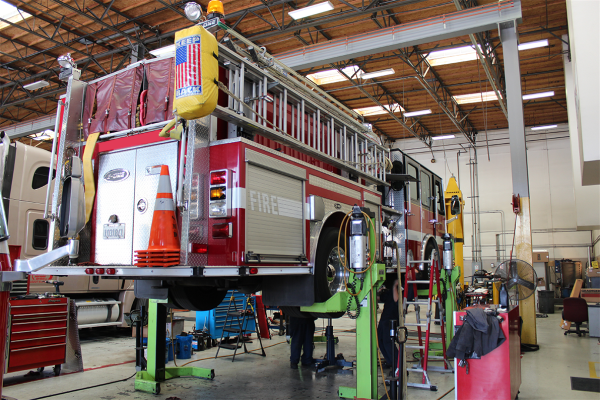 CFMA is the oldest and largest Emergency Vehicle Technician Training Academy in the U.S. 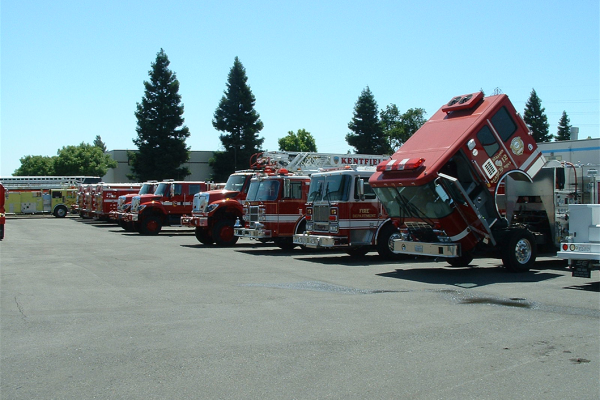 Since 1971, they have been providing the finest training opportunities for emergency apparatus repair and maintenance. The workshops highly interactive, giving participants the opportunity to work on trucks, take pumps apart and gain the experience of working on the apparatuses they’ll be using in the field.